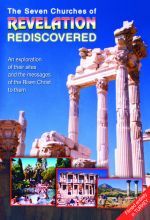 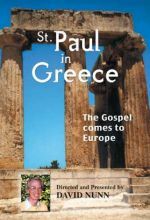 Host David Nunn takes us to the original locations where the dramatic events of the Book of Acts took place and unfolds the impact of Paul's message of the risen Savior upon those communities. 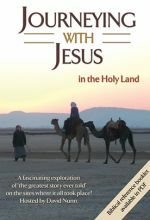 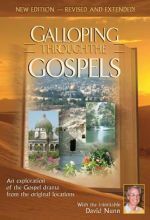 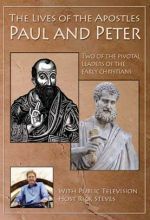 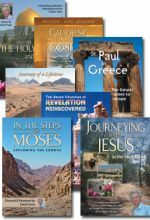 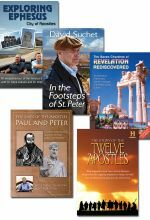 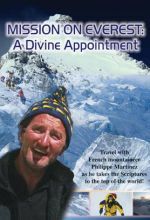 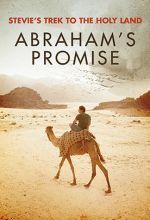 This captivating program explores the route of Paul’s second missionary journey and his adventures along the way. 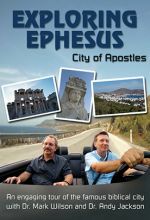 The places visited include Neapolis, Phillipi, Thessalonica, Berea, Meteroa, Corinth, Ephesus, and Jerusalem. 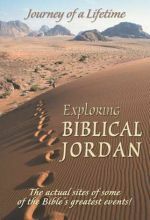 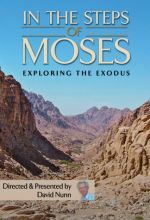 This is a fascinating way of visualizing the historical context of the Bible, making it a valuable learning resource for group or individual study. 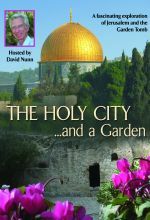 Welcome to the Holy Land: the land of promise! 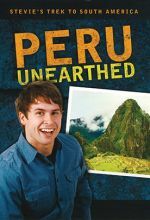 On this trek, Stevie explores the land where it all happened! 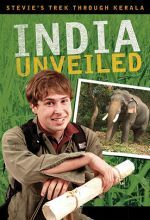 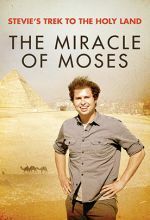 Join Stevie as he discovers how God uses one family to keep a promise designed for the whole world! 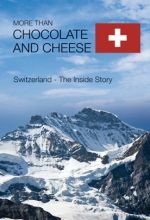 This beautifully produced travel/adventure documentary features stunning photography as it follows several mountain climbers as they attempt to summit one of the highest peaks in the Swiss Alps. 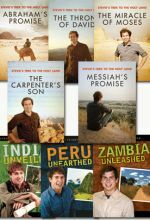 Witness how their struggles and triumphs become powerful metaphors for their faith journeys. 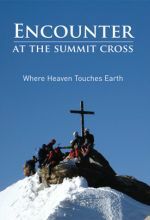 Christians and spiritual seekers will be challenged and inspired by the life lessons these climbers encounter at the Summit Cross. 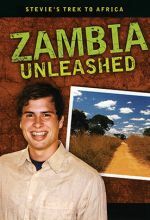 Lovers of extreme sports and nature will be especially fascinated by this striking documentary.